Danpal® create exceptional light architectural system for building envelopes. Perfect for facades, cladding, roofing, skylight, and shading applications. Danpal® makes it easy to design natural daylight environments. 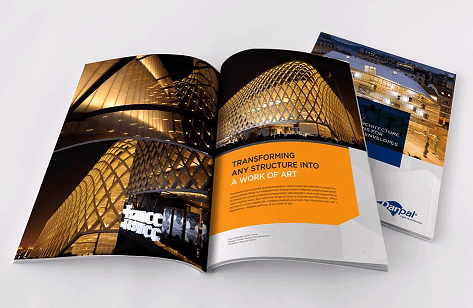 A truly global company with over 30 years’s experience providing unique solutions to architects – Danpal have supported a multitude of renowned architectural projects. We offer customers a complete system of innovative, premium quality and customized solutions that can be supplied ready-to-install.